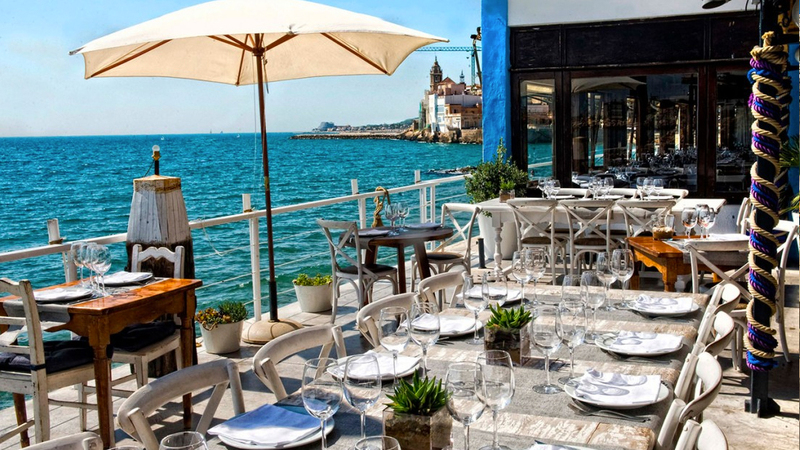 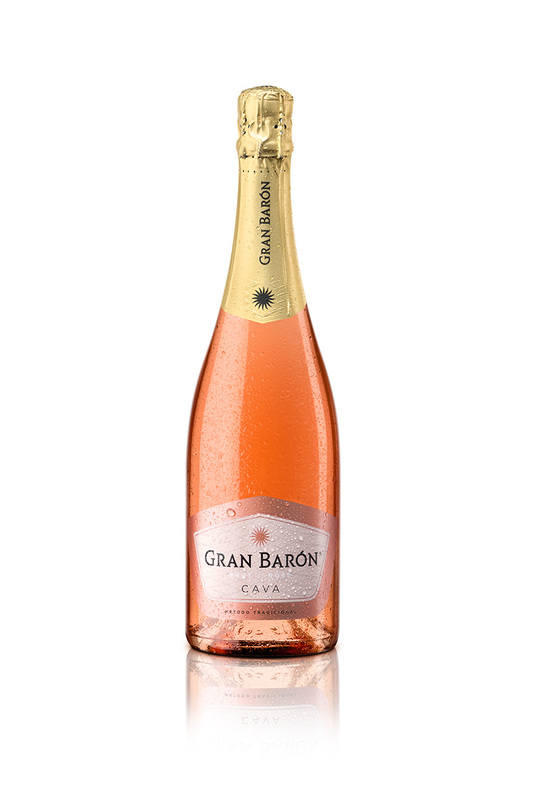 Welcome to the world of Gran Barón, welcome to 300 days of sunshine a year. who enjoy the good life and live like a “Great Baron”. 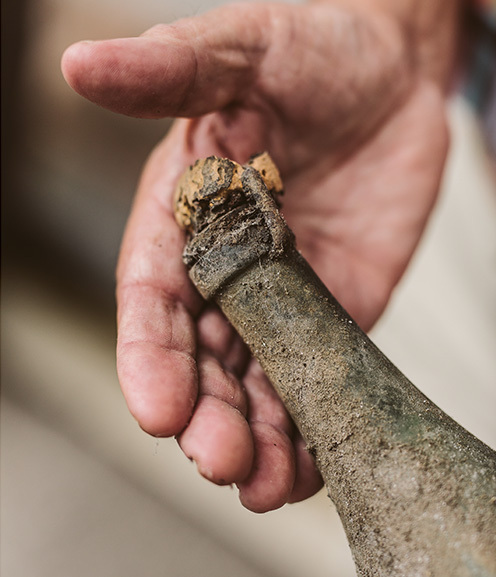 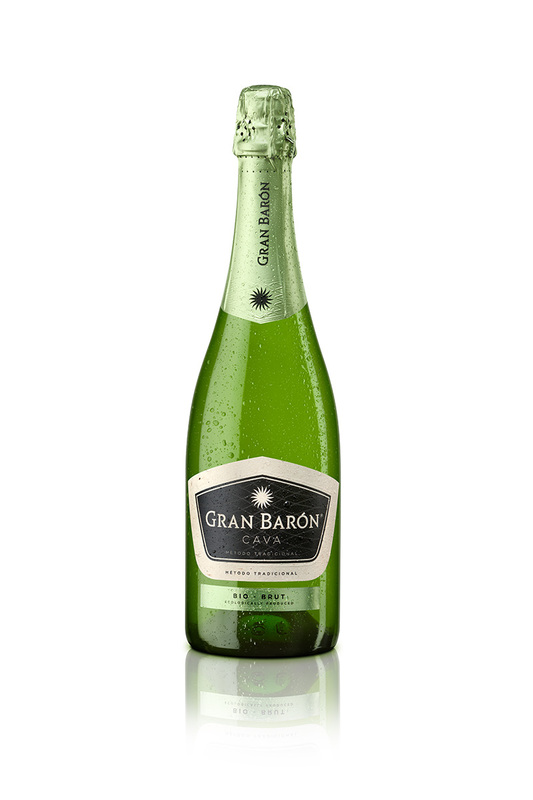 In the heart of the cava region, near Barcelona, people say that: “They live like a Great Baron”. 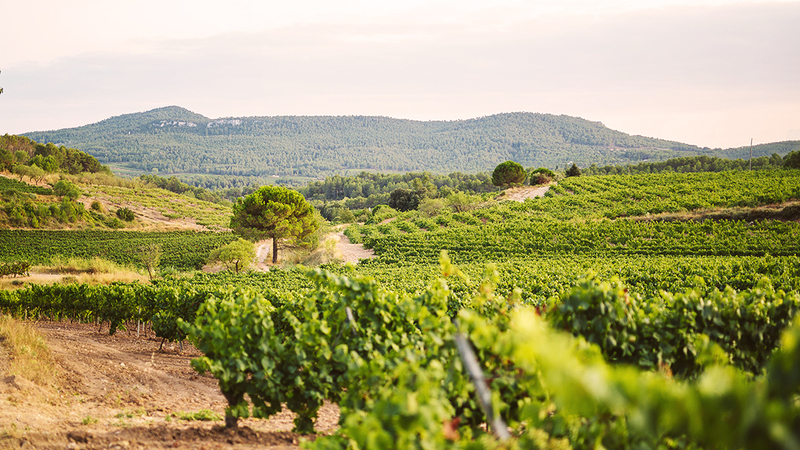 The people enjoy the privilege of a unique microclimate, with more than 300 days of sunshine per year. 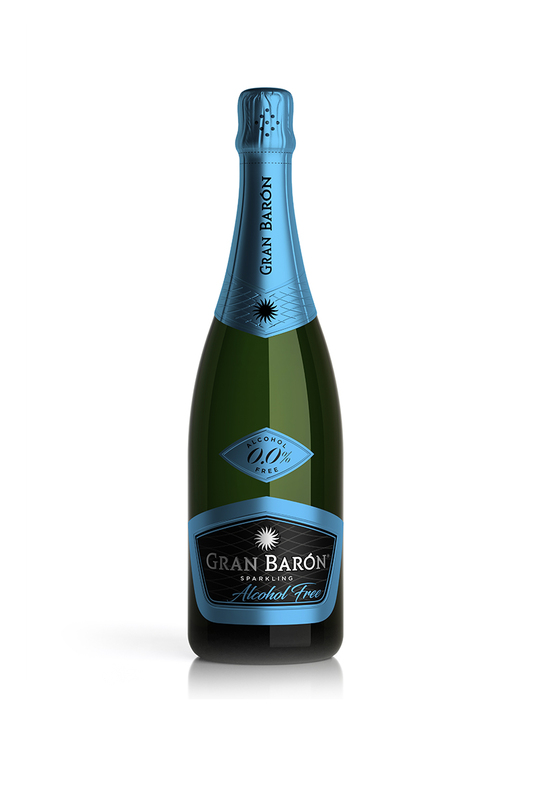 Great barons like to share their good fortune with others, because sharing is caring. 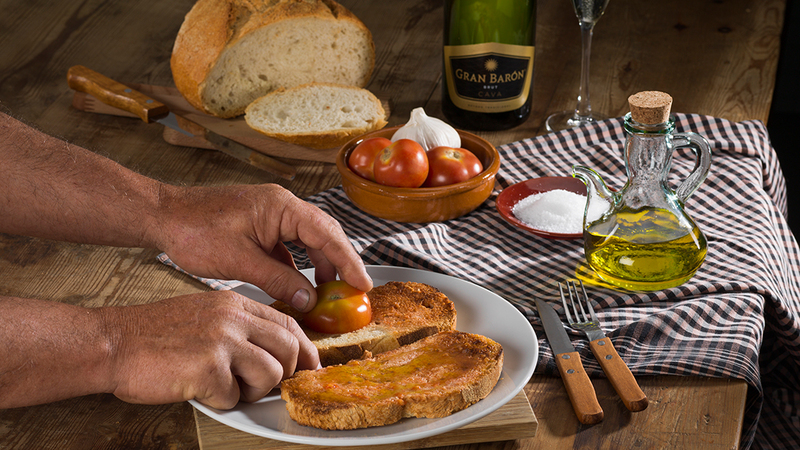 The best example of this culture of exchange are the tapas: small appetizers with great flavour. 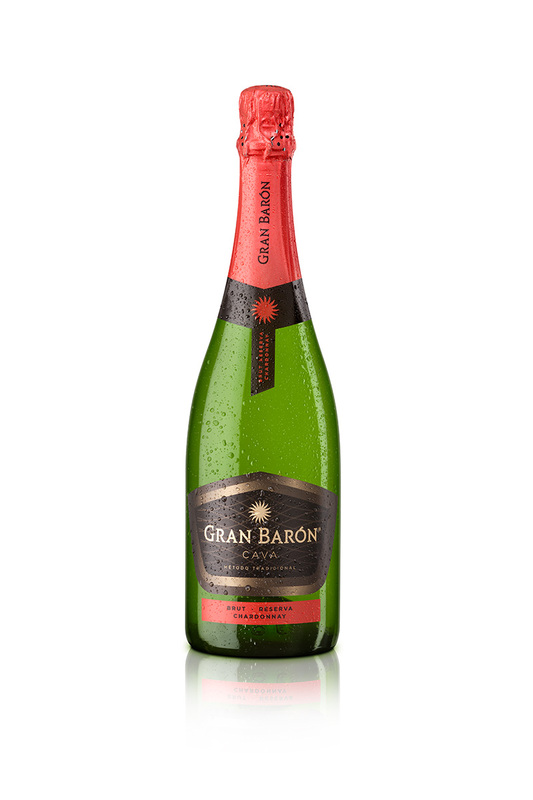 And Gran Barón? 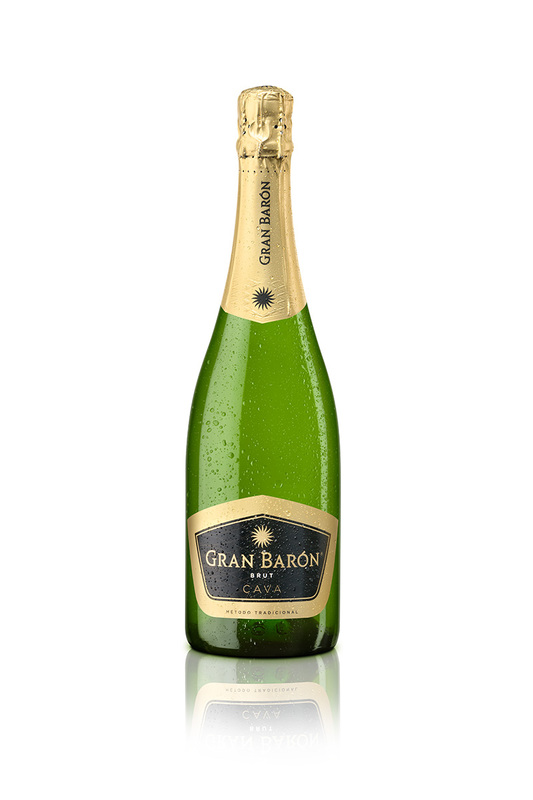 Gran Barón has the same aspiration: “for sharing”. 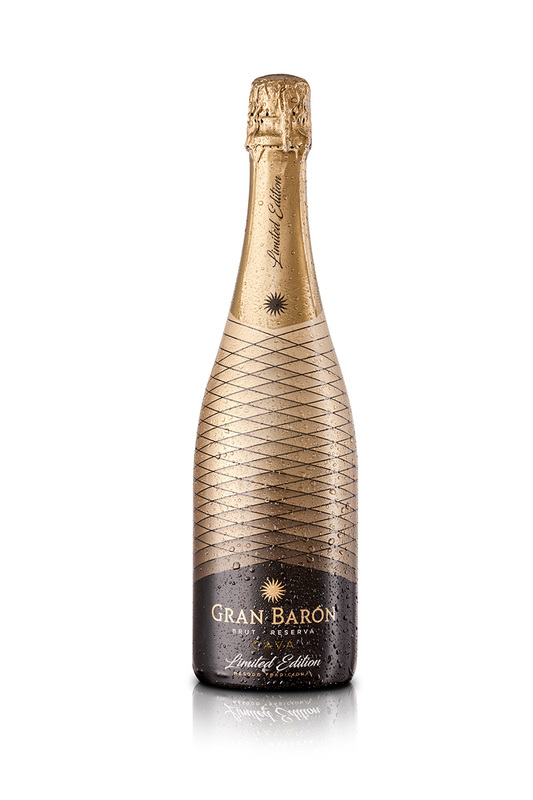 With relatives, friends and strangers who become friends because they share the same passion: enjoying life like a Great Baron. 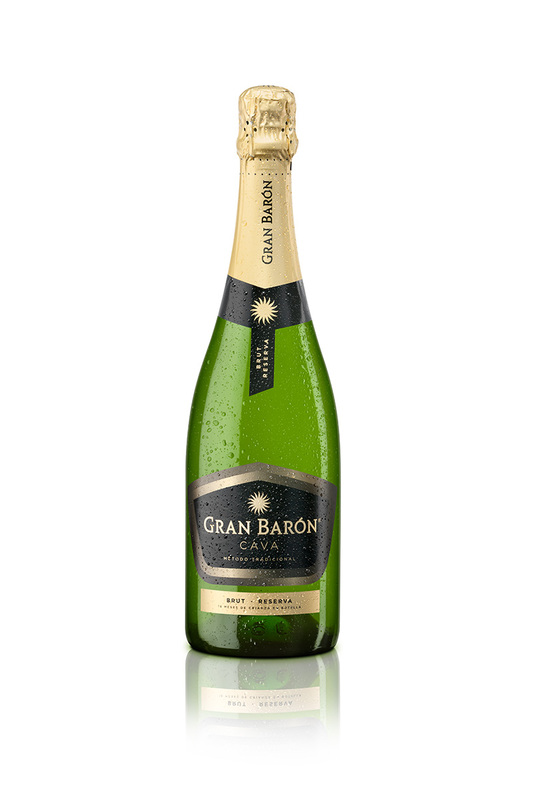 Gran Barón produces 100 % of its grape most. 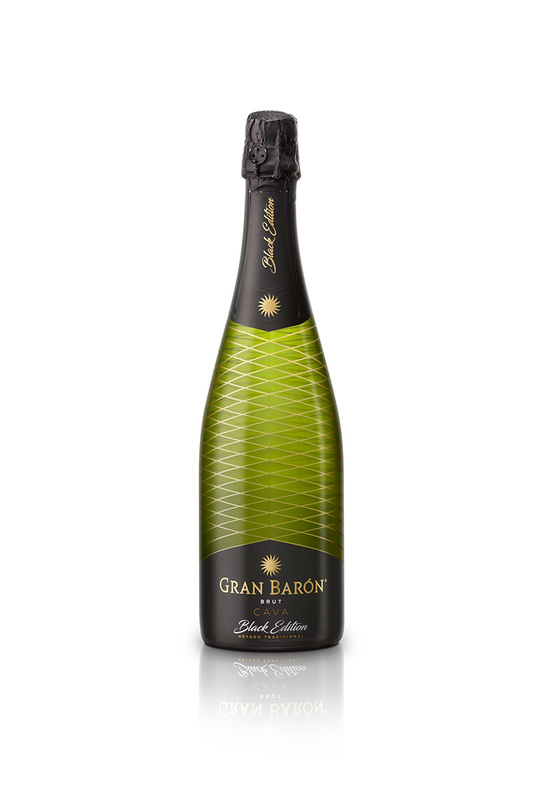 “All the grapes used by Gran Barón are monitored from their source. 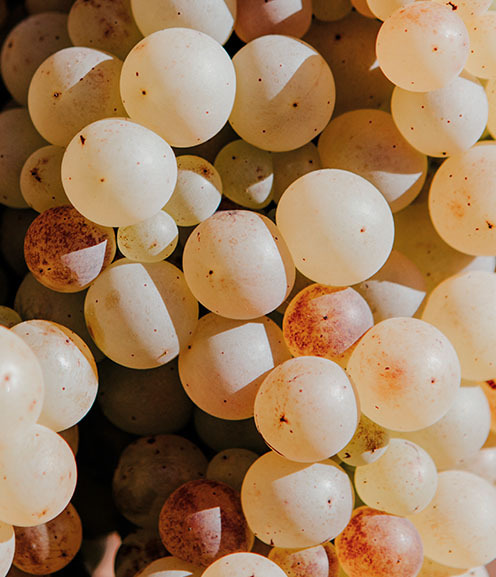 Control of the fermentation and entire production processes, from grapes in the vineyard to the final bottling. 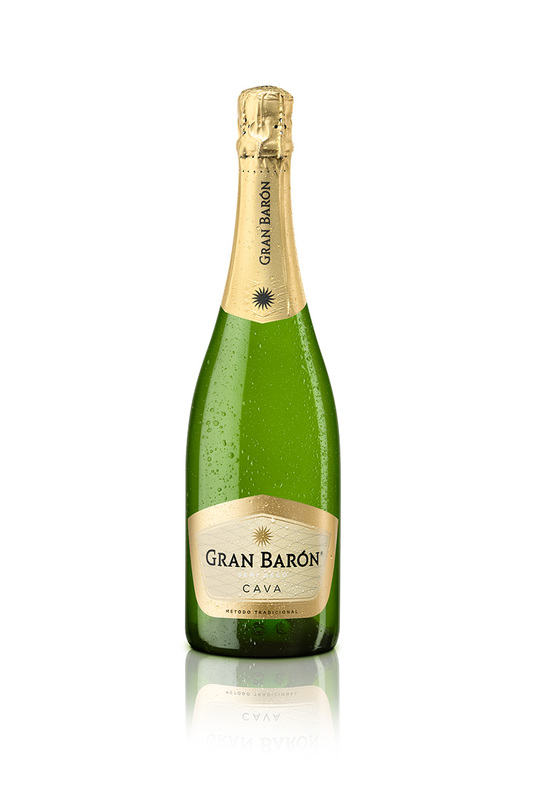 Continuos improvement of materials and processes, testing of the products and new technologies that ensure quality. 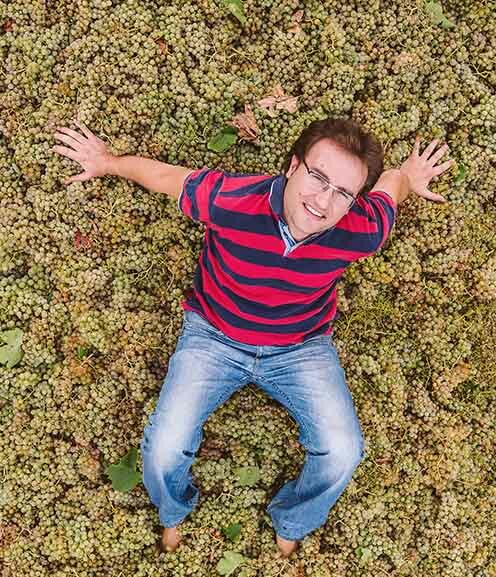 Xavi Pons is our international award-winning winemaker. 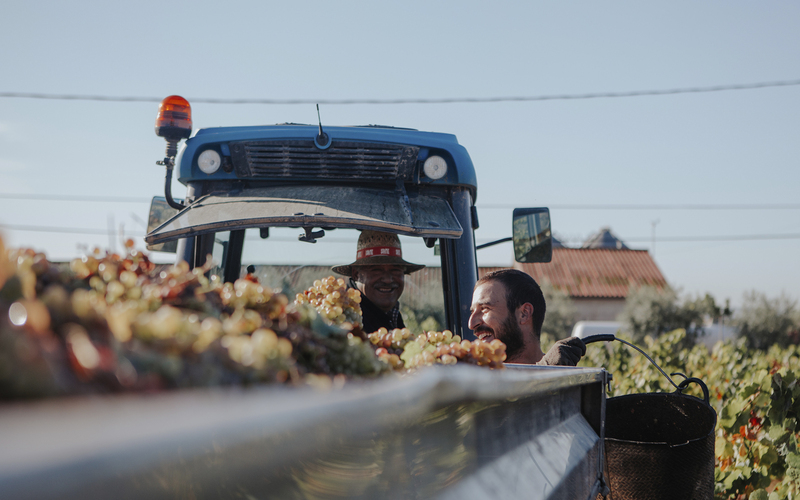 Our technical team controls the vineyards throughout the year. 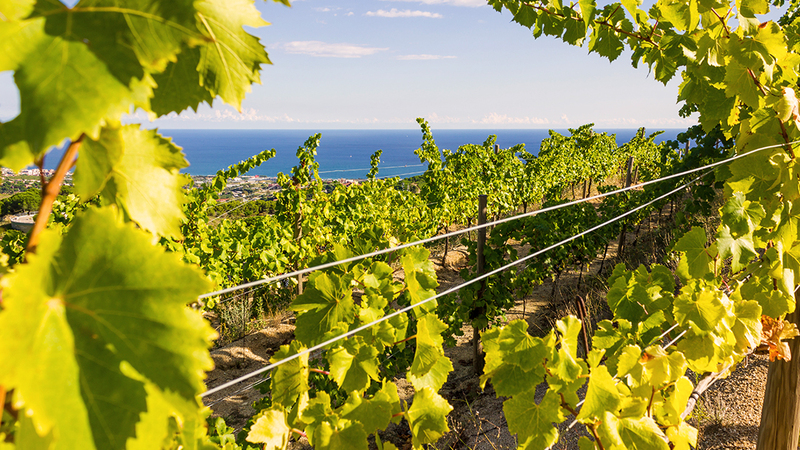 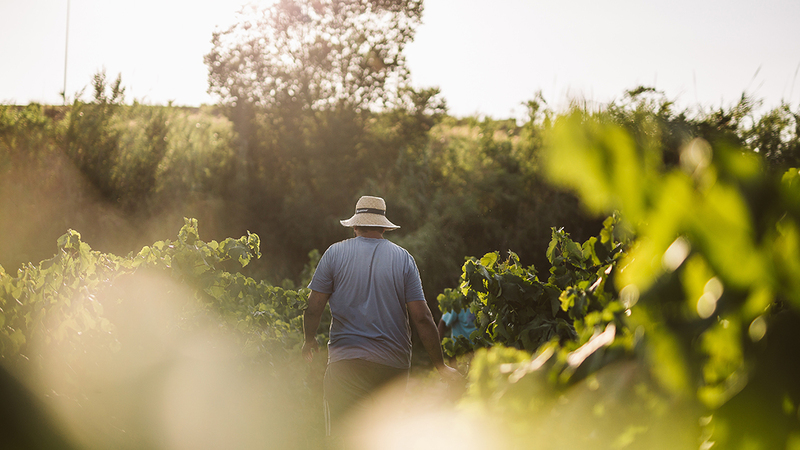 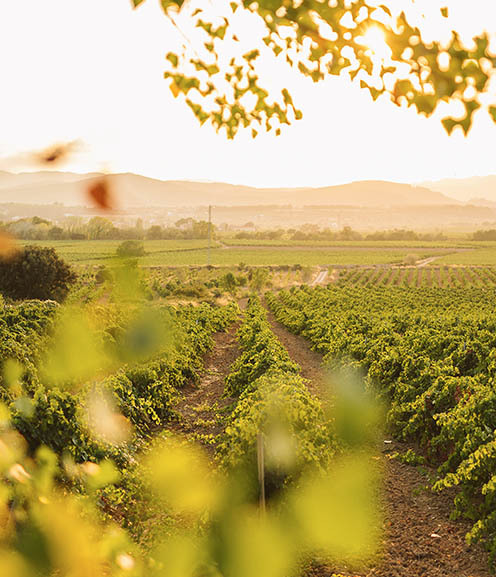 We grow high quality grapes from vineyards located more than 500 meters above sea-level, where temperature contrast between day and night in the summer time causes grapes slower, giving them greater aroma, flavor and color.